Windermere there is enough to keep you going whilst you are holidaying here, but if you fancy going for that sneaky trip shopping, you won’t be disappointed. 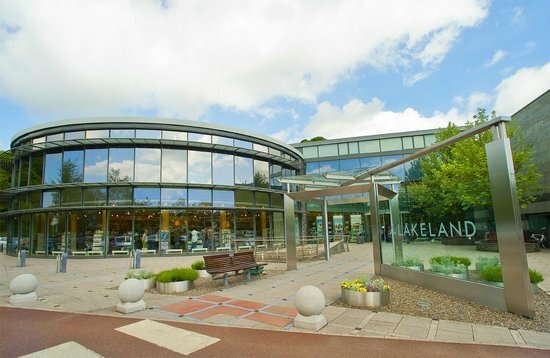 Windermere is home of Lakeland which specialises in luxury kitchen and homeware items, located near the train station you can’t miss it! Fancy picking up a unique gift to take away with you as a reminder of your holiday in Windermere, you will be spoiled for choice with local artisan shops, butchers and souvenir shops. There plenty of foody shops from you to choose from and locally sourced products for you to try. Booths are the main supermarket in the area which stock local products and support local farmers in the area, located just next to the train station in Windermere.